Out of curiosity I've ordered a couple of USB voltage testers from eBay (there's plenty of them there). USB voltage testers. 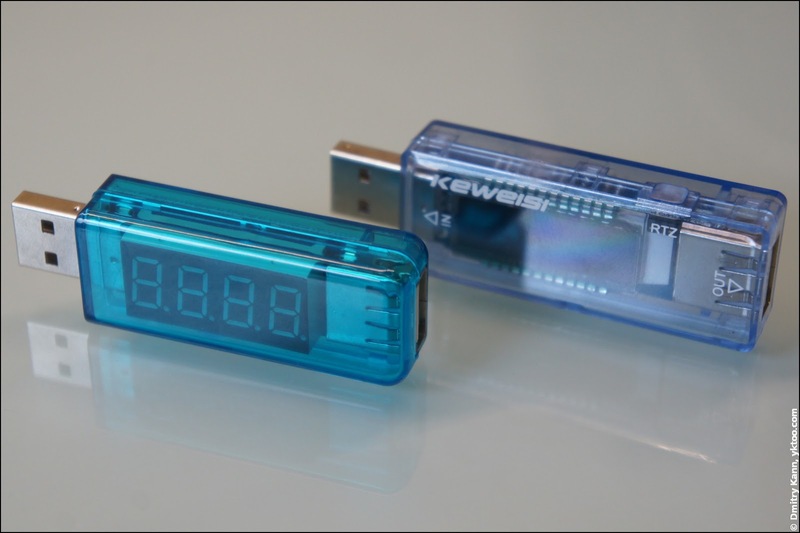 For your information, a USB voltage and current tester is a device for measuring voltage and current coming from a USB output into a gadget (usually being charged).